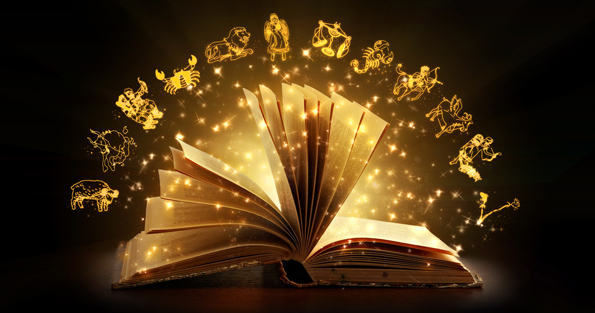 Why would anyone decide to study astrology and become an astrologer? That’s actually a very good question, especially in this day and age. We’ve become a very left-brained culture and “fanciful notions” such as astrology hardly seem to fit into the realms of technology and the fast-paced, reality that we face every day. Truth be told, the faster we go, the more stress we put ourselves under, the more we search for answers outside of ourselves, the more astrology could be aiding us in finding the answers we seek. My famous – and sometimes annoying – mantra, “Everything is energy.” applies here just as it has every other time I’ve expressed it to you. We are energy, the stars and planets are energy and we are definitely influenced by each other and the planetary energies as well. This entry was posted on Νοέμβριος 16, 2013 by kallicat in Uncategorized.